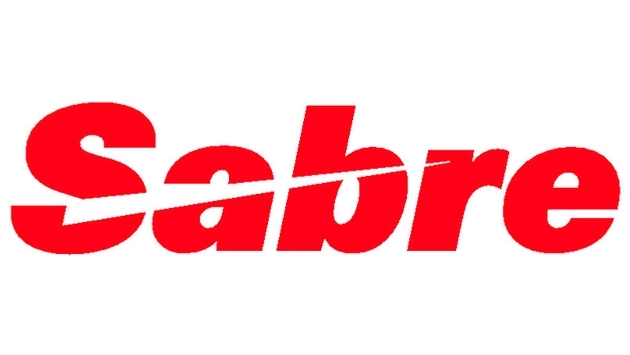 Sabre, a global travel technology company, has signed a technology agreement with Air New Zealand to market and sell the airline’s products and services in the Sabre global distribution system. 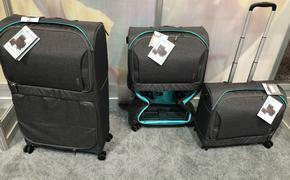 The airline’s Economy Skycouch seats and pre-paid bags are already available in Sabre in select markets. More than 400,000 travel agents worldwide will continue to have real-time access to Air New Zealand’s fares, schedules and inventory, in addition to ancillary products. Air New Zealand offers Economy Skycouch and pre-paid bags for booking through the Sabre travel marketplace in New Zealand, Australia, the U.S., Canada and United Kingdom. The airline plans to expand to other markets in the future. Being part of the Sabre travel marketplace provides Air New Zealand access to a vast amount of global travelers shopping for their next destination with a travel agent or on their own with an online travel agency. By offering all of its products and services in all sales channels, the airline will also increase its revenues. Air New Zealand joins a long list of airlines, including Qantas, Air France-KLM, Alitalia, Brussels Airlines, Aegean, Aeromexico, EL AL, easyJet, Finnair, Lufthansa and US Airways, that have chosen to offer ancillary services and bundled fares through Sabre’s travel marketplace and travel agencies.